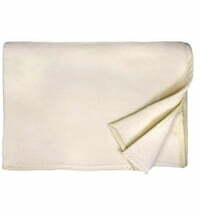 Cashmere blanket with fine, glossy finish. 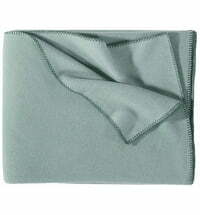 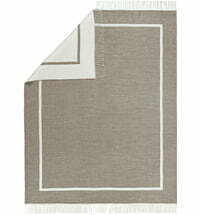 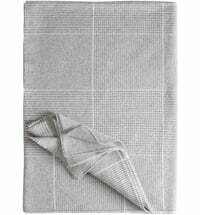 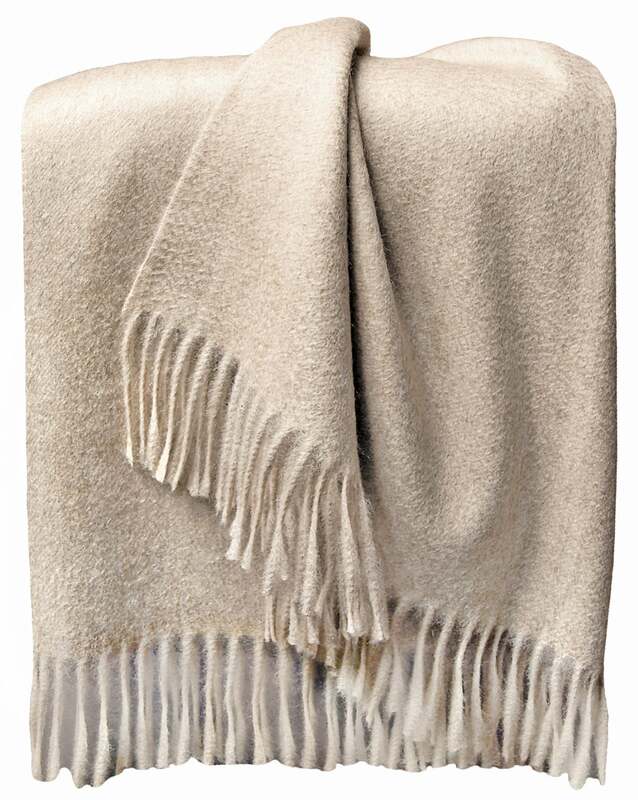 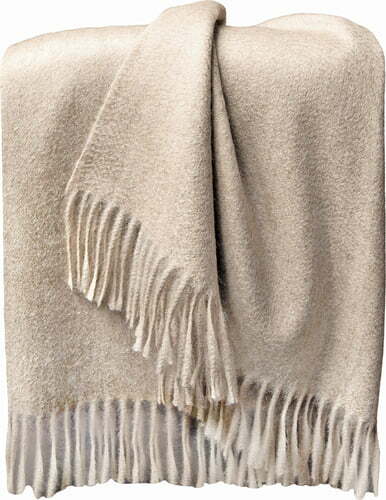 The Windsor by Eagle Products is a beautiful and very elegant 100% cashmere blanket. 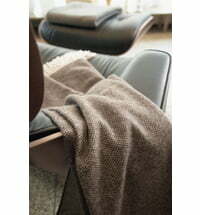 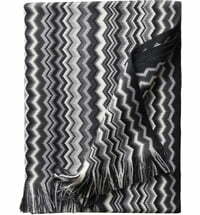 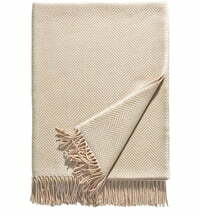 The blanket is characterized by its discreet shine, lightweight and beautiful double-sided fringe. 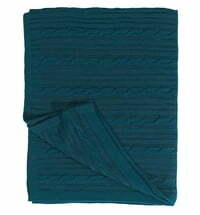 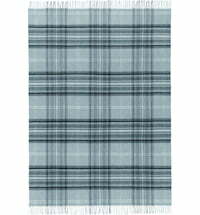 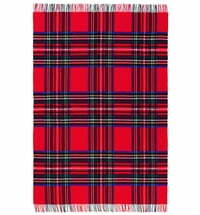 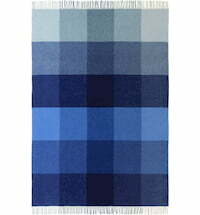 The blanket is available in many classic and modern colors and is therefore a stylish addition to your home. 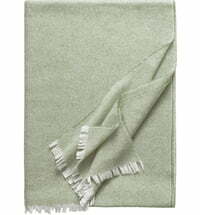 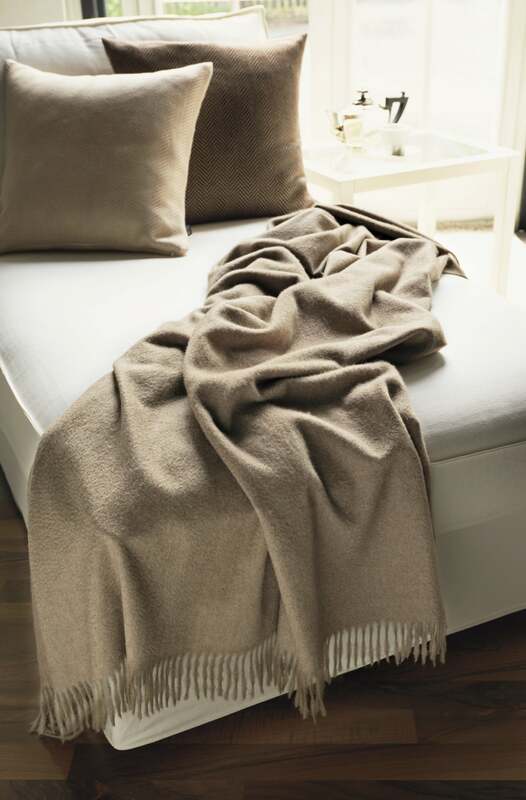 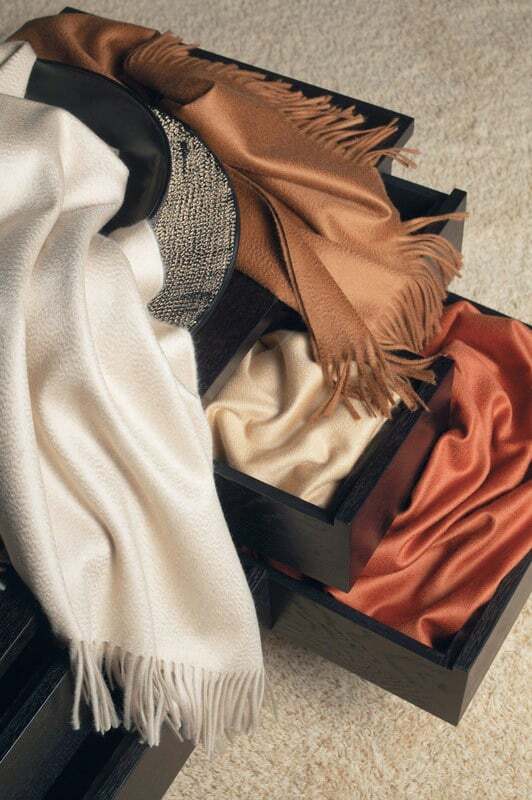 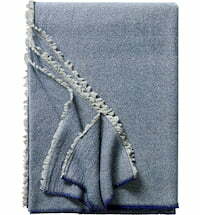 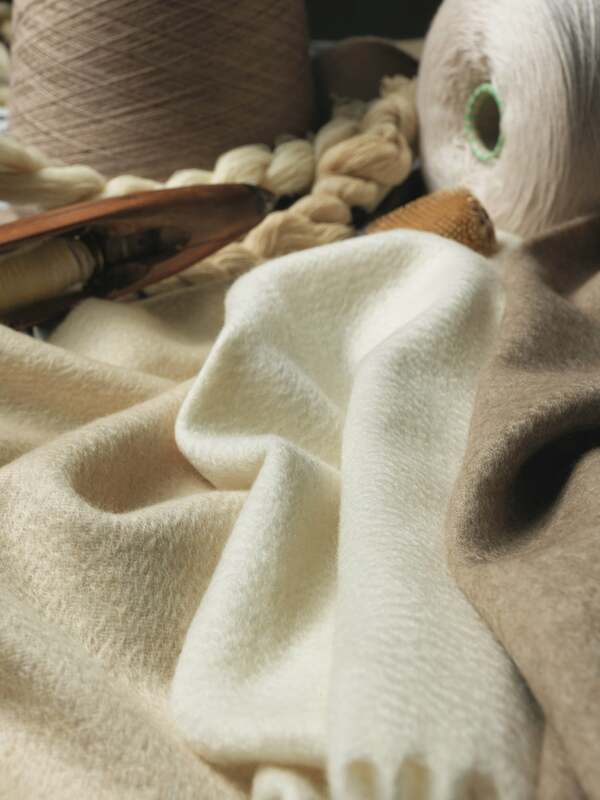 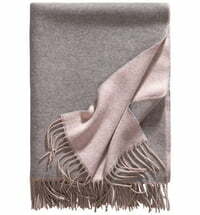 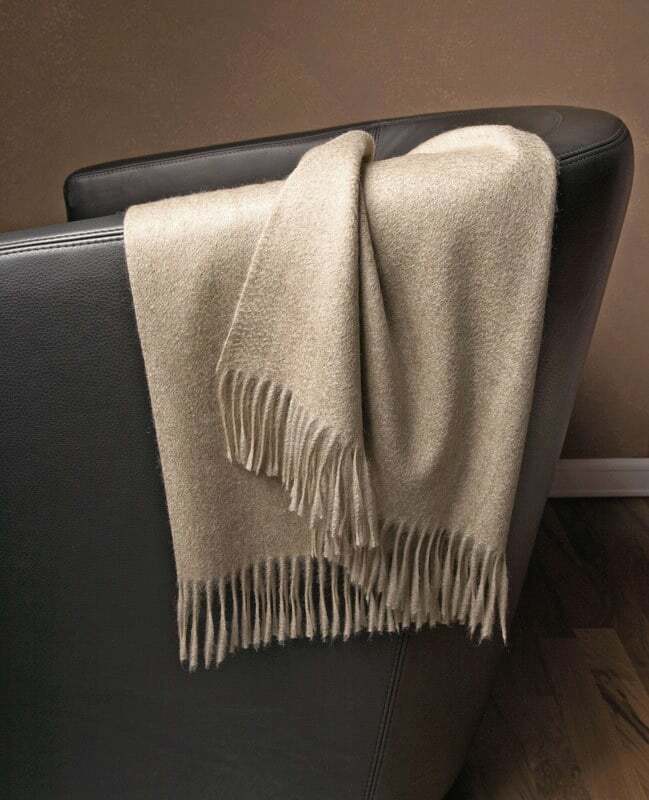 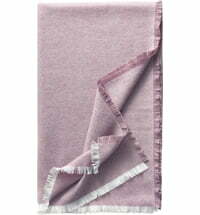 Treat yourself to a touch of luxury with a cashmere blanket by Eagle products.